Join us for Kundalini Yoga where we explore the physical, mental, subtle and energetic bodies through asana, mantra and meditation. Hatha class with vinyasa flows and yin moments. Lots of attention on the breath. Ashtanga, which means “eight limbs” in Sanskrit, is a fast-paced, intense style of yoga. A set series of poses is performed, always in the same order. This practice is very physically demanding because of the constant movement from one pose to the next and the emphasis on daily practice. This class is an introduction to the Primary Series. 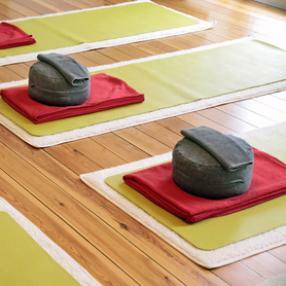 The intention for this practice is to enable practitioners to develop their own self-practice. Spiritual Warrior classes are designed for busy people who only have 45min or an hour to practice. The structure is a fixed set sequence instructed in a vinyasa style. It is a fully balanced class which includes asana warm-up, surya namaskar, standing poses, backbends, forward bends, twists, inversions, meditation and relaxation. Classes are for all levels. Beginner to intermediate class based on Ashtanga and Hatha Yoga. 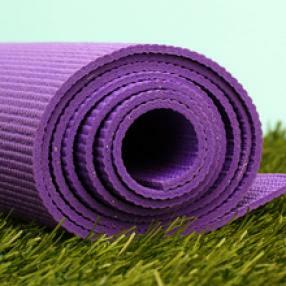 Yoga classes consist of a carefully selected sequence of asanas (physical yoga postures), pranayama (breathing techniques) and yoga nidra (deep conscious relaxation and visualisation). Vinyasa (flow) is an important aspect of all classes, building up to a main asana and a calming down thereafter.